Russia is widely expected to face punishment over allegations of state-sponsored doping, which it vehemently denies, when the IOC meets Tuesday to decide on the country’s participation in the upcoming Winter Games in Pyeongchang. “We are hoping that sanity wins the day,” Vitaly Mutko, Russia’s vice premier and former sports minister, said ahead of the session in the Swiss city of Lausanne, where a press conference announcing the outcome is scheduled for 18:30 GMT. Mutko also spoke out against imposing “collective responsibility” on innocent Russian athletes. 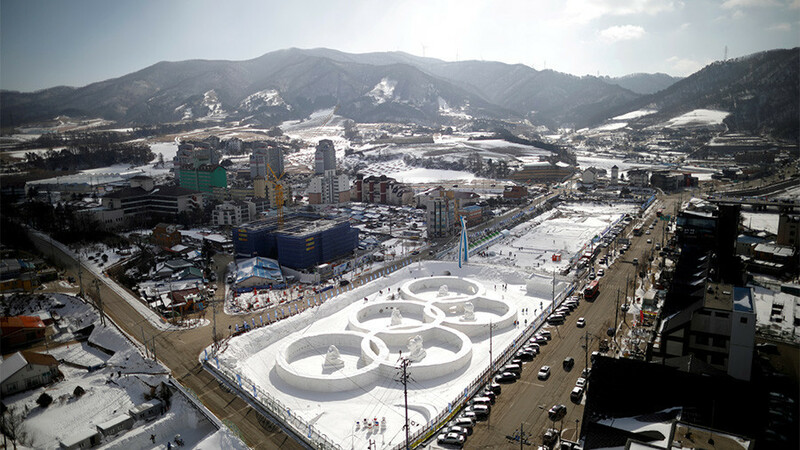 Various scenarios have been laid out by journalists familiar with the IOC process, which will conclude with a 14-strong IOC panel hearing the results of two separate investigations – one into violations at Russia’s home winter Olympics, and the other concerning the involvement of state officials in covering up and encouraging doping violations over a period of years. These range from an outright ban on Russian athletes in South Korea in February, to a fine, to a complete dismissal of all charges. 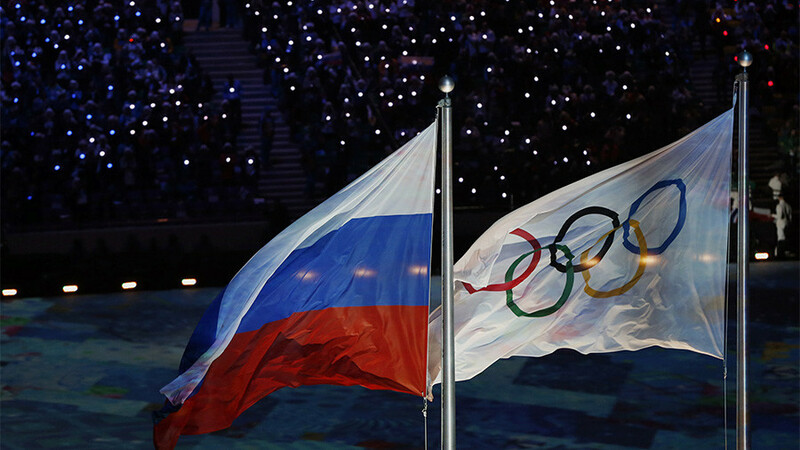 The most likely, however, is thought to be allowing Russian athletes to compete under a neutral flag, where they will not participate in the opening ceremony, wear distinctive uniforms, or have their national anthem played if they rise to the podium. "Of all my achievements in sport, representing Russia at the Olympic Games was by far the most important and proudest; I cannot imagine that feeling would be the same if I was asked to compete under the neutral flag," Evgeni Plushenko, Russia’s four-time gold-winning medalist figure skater told Around the Rings website. "To ask our clean athletes to do this would be unfair on them and all their competitors who in some way would feel that the competition and Olympic spirit would have been devalued." President Vladimir Putin previously said that the option would represent a “humiliating” compromise, but on Monday, his press secretary, Dmitry Peskov, said that the country had no plans to boycott the Olympics, and that no final decision had been taken in advance of the IOC statement. 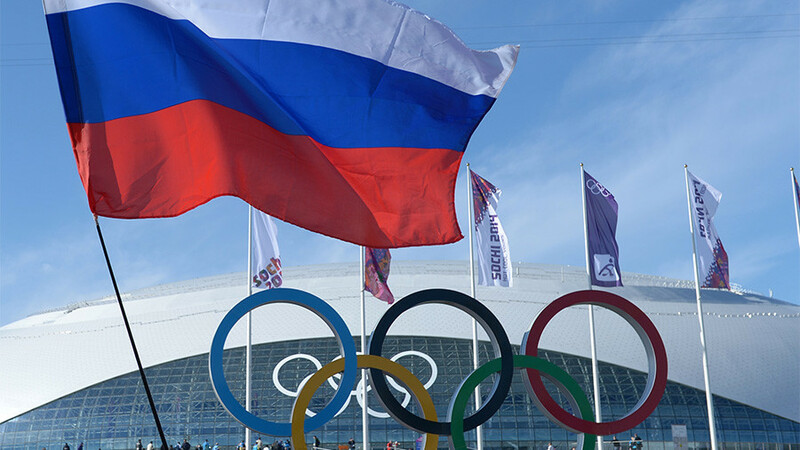 Russian Sports Minister Pavel Kolobkov said that political and media pressure meant that the voices of Russian athletes – some of whom are expected to personally appeal to the panel in Switzerland – “have not been heard,” but vowed to explore all legal options. "If the decision is negative, then we will not give in to emotions, as there is a need to analyze everything that is going on and make a well-considered decision, carefully read everything what is written there, particularly between the lines," said Kolobkov, quoted by Tass news agency. "We understand it all, nothing happens without a reason. We are getting ready, we have serious lawyers." But Richard McLaren, the former head of the World Anti-Doping Agency, who led the investigation that accused more than 1,000 Russian athletes of breaking protocols, has urged Russia to accept guilt for running a systematic performance-enhancing program, to put an end to the crisis. 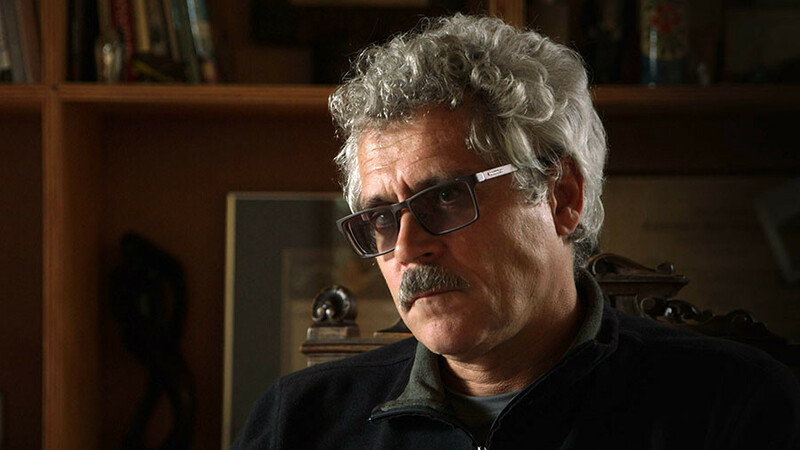 “If Russia refuses to take responsibility, it could incur an even harsher punishment,” the Canadian scientist told Politiken, a Danish newspaper, saying that Moscow was “weakening its international authority” with its persistent denials. But while Russia's Olympic Committee has admitted that individual athletes had broken rules in the past, and recognized poor practices at certain testing facilities, it categorically denies that this was ever a result of instructions from the government, or the relevant ministry, as has been alleged. 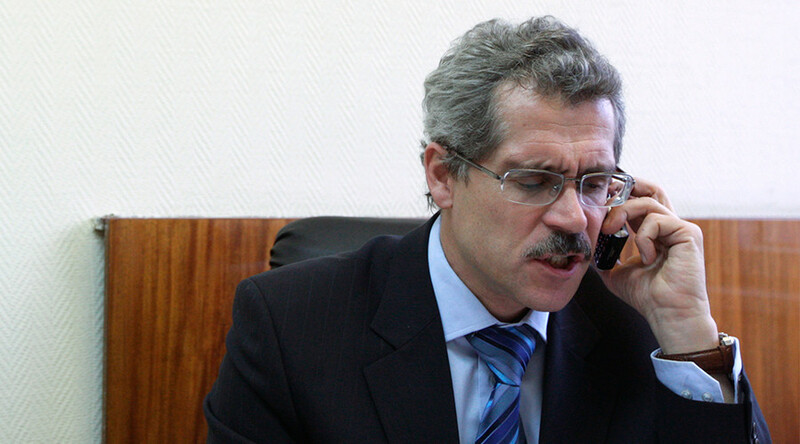 Moscow officials have said that Rodchenkov, who is currently in hiding in the United States, was himself deeply implicated in doping, while Mutko has described him as “an instrument” in a geopolitical rivalry between Russia and the West, which has led calls for the harshest possible sanctions against Russian Olympians.